If you are thinking that we are showing you a two-month-old piece of news, you'd be wrong. Ford has recalled another batch of EcoSports in India. Earlier this year, Ford had recalled 4,379 EcoSports for an inspection of a potential weld integrity of the front lower control arm. And now, the carmaker has issued another recall to update the Powertrain Control Module (PCM) software. The technicians will look for any remote chance of sudden deceleration or battery drainage. 7,249 petrol-powered EcoSports manufactured between November 2017 and March 2018 are affected. The petrol engine in question is the 1.5-litre, three-pot engine. This motor churns out 121bhp and 150Nm of torque. Ford will soon start contacting the customers via an email or a letter. If you want to check whether your car needs to get inspected by technicians then you can visit the company’s website and fill in your car's VIN number. The EcoSport has been slowly losing its popularity due to tough competition from the Maruti Suzuki Brezza and the Tata Nexon. 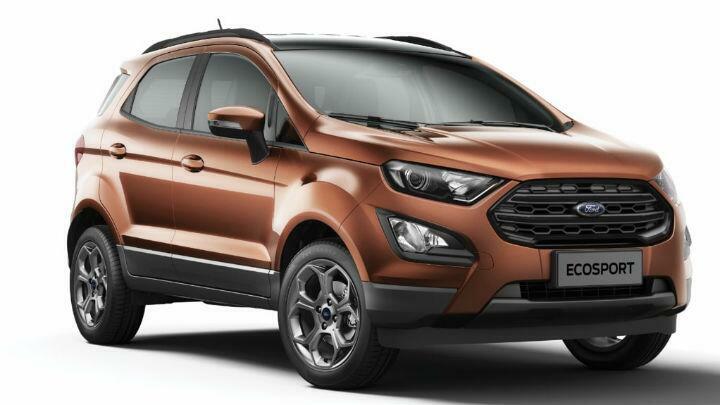 To claim the top spot in the compact SUV segment, Ford has diversified the EcoSport range. Earlier this year, the carmaker had launched the updated Ecosport with the Ecoboost engine. Click here if you want to know what the EcoSport S is like to drive.